Home›News›Actor, IK Ogbonna and wife,Sonia finally part ways? Actor, IK Ogbonna and wife,Sonia finally part ways? It appears like the marriage between Nollywood actor and model IK Ogbonna, to his Colombian wife, Sonia Morales, may actually be over. Her response stands in contrast to what her estranged husband, IK Ogbonna had to say about them in an interview lately. 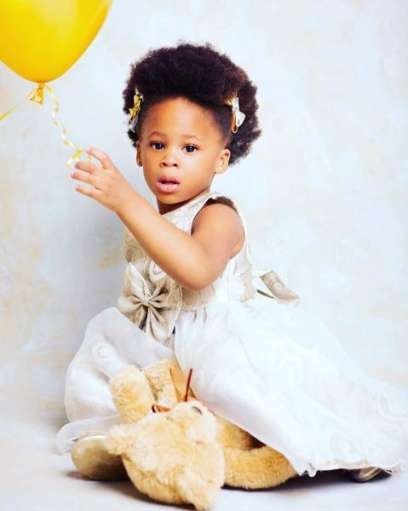 Adorable photos of Flavour and Sandra Okagbue’s little girl, as she clocks 2 today!